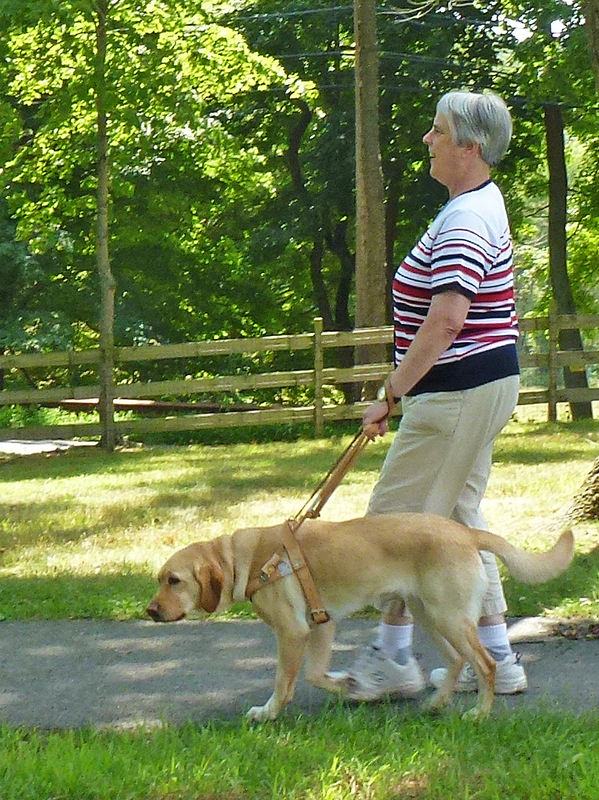 Katherine Schneider, Ph.D. is a retired clinical psychologist living in Eau Claire, WI with her ninth Seeing Eye dog. Katherine has published a memoir To the Left of Inspiration: Adventures in Living with Disabilities and a children’s book Your Treasure Hunt: Disabilities and Finding Your Gold. She originated the Schneider Family Book Awards for children’s books with disability content through the American Library Association and an award for superior journalism about disability issues through the Walter Cronkite School of Journalism at Arizona State University. Locally, she started the Access Eau Claire fund through the Eau Claire Community Foundation http://www.eccommunityfoundation.org to help non-profit organizations work toward full inclusion of people with disabilities. Her next book, Occupying Aging: Delights, Disabilities and Daily Life will be available fall, 2013 both digitally and in paperback. Subscribe to her blog https://kathiecomments.wordpress.com for details.